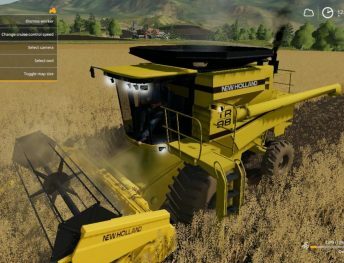 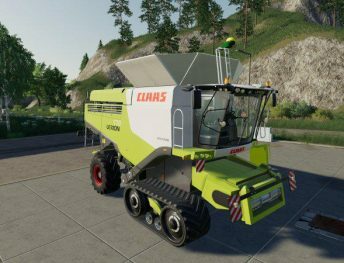 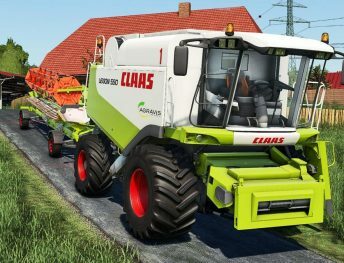 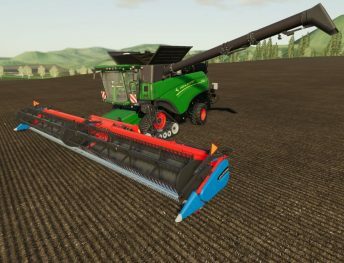 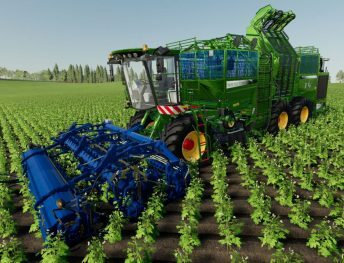 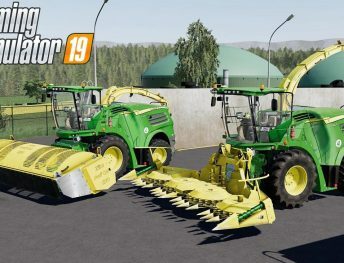 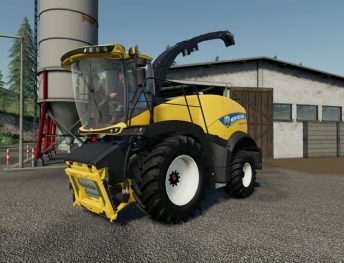 Download most newest Farming Simulator 19 / FS19 harvesters mods from this category. 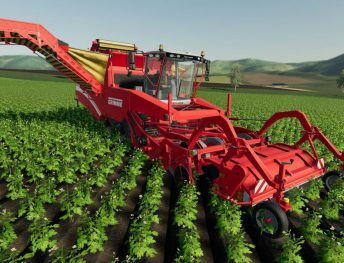 Here you can find various types of harvesters, including standard, potato, forage, beet, sunflower, cotton and much more. 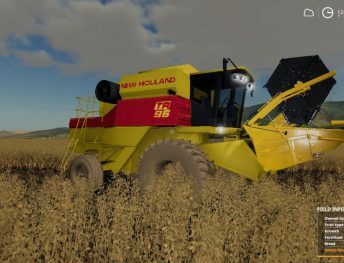 Most of all harvester mods are popular brand vehicles, like John Deere, Case, New Holland, Claas. 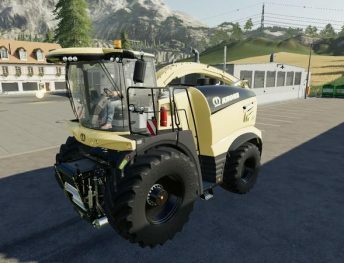 Also here you will find some uncommon brand vehicles. 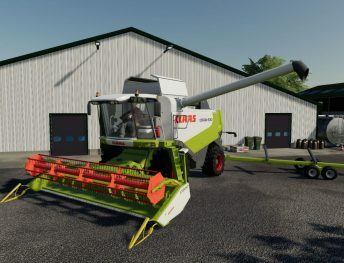 Do not forget to download a header for a harvester, sometimes headers are included with harvester mod.